In case you aren't aware of the website Design Seeds, it's a collection of color palettes derived from beautiful photos. 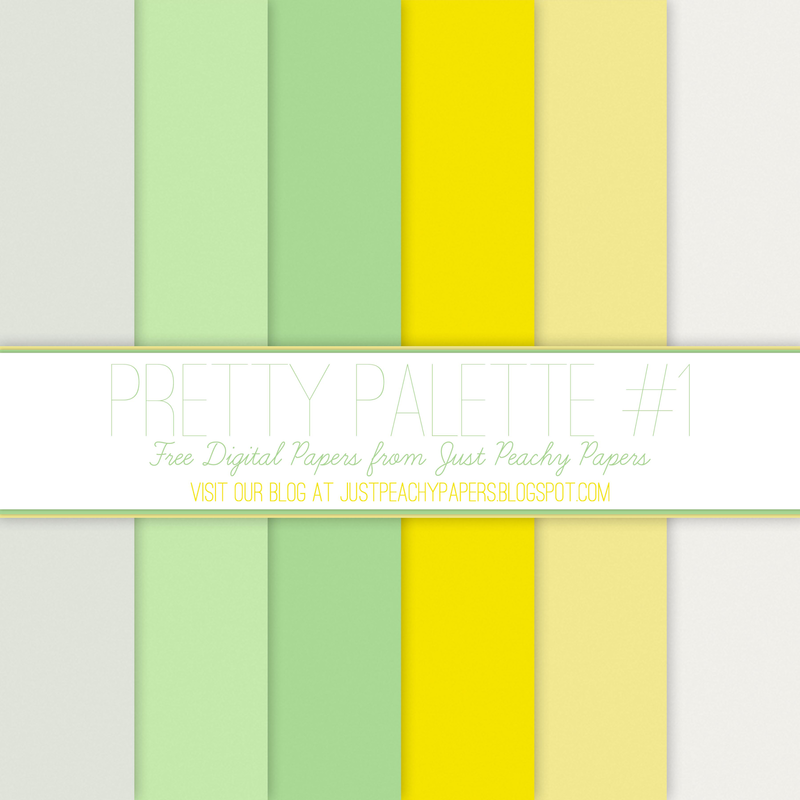 I get so much color inspiration from Design Seeds, and I've decided to create a series of 12x12 inch digital paper sets - called "Pretty Palettes" - based on them. 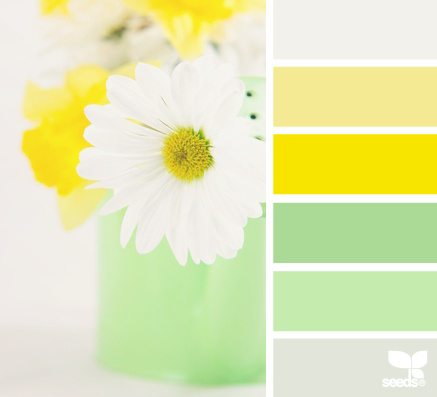 The first of the series is based on the palette above, called "Daisy Brights," and it includes several solid digital papers in shades of yellow, white and green. Do you have these in your shop? The download link doesn't work. Hmmm ... that's strange. I'll look into it, then post here when I fix it. Thanks for letting me know!